BBC: Radio 5 Live is a weekly podcast of film reviews broadcast live on Fridays at 2:00 p.m. In a show from September 14th, the hosts Mark Kermode and Simon Mayo present a James Bond special tribute with the backing of the BBC Philharmonic. 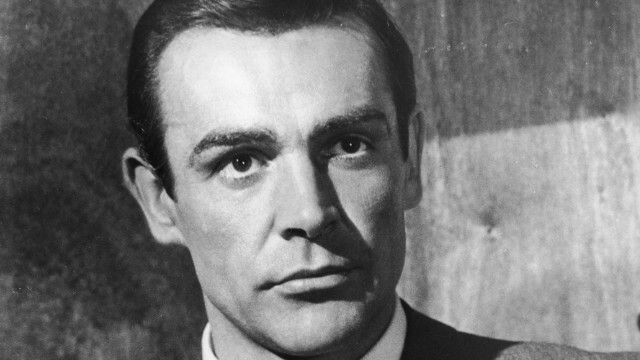 British magazine Empire celebrated Global James Bond Day on Friday with a special James Bond Podcast, that takes listeners on a journey through 007's back catalogue. Hosts Chris Hewitt, Nick de Semlyen, Dan Jolin and Neil Alcock were joined by Britt Ekland, aka the fictional Bond character, Mary Goodnight, who first appeared in the Bond film, "On Her Majesty's Secret Service". And, finally if you just can't get enough there's the Being James Bond Podcast on the Being James Bond website. It's dedicated to learning and exploring all you need to know, so that you can experience life, just a little more like James Bond. I'll be watching my 007 movies this weekend. I may even have a vodka Martini, shaken not stirred, while I reminisce about going to the movies as a young girl and being totally swept away into the world of international intrigue by Bond, James Bond!